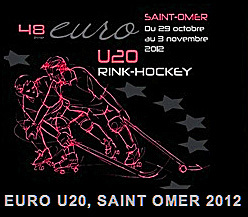 The Under 20′s European Championships 2012 will be the last of this years European Championships which will be held in St Omer, France. 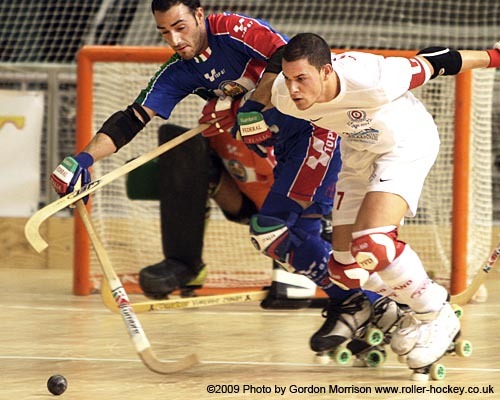 The opening Roller Hockey match is scheduled to start on 29th October at 2.30pm GMT This eight team championship is made up of two pools played over six days starting with Spain v England. 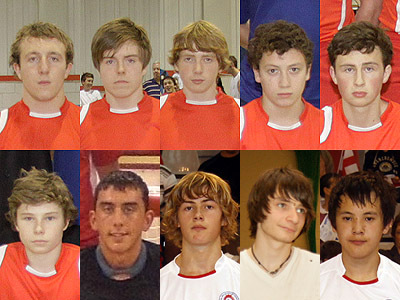 We will be covering all the matches with scores and action photos. 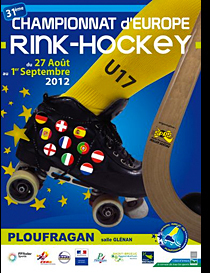 Spain are the 2012 U17 European Champions beating France 3-2 in Ploufragan, France today. 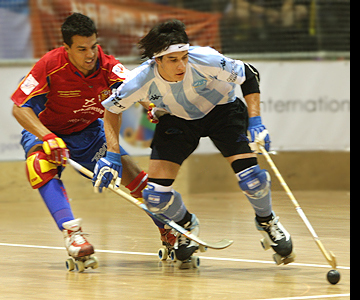 The final squad has been announced to participate in the Group A World Championship which takes place in San Juan, Argentina from 24 September till 1 October 2011. The team will depart on Thursday 22 September and will return on Monday 3 October. 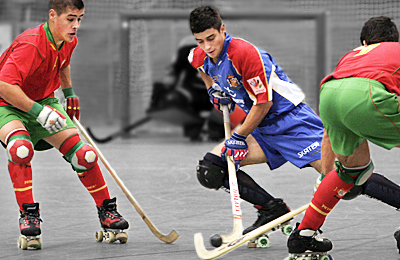 There is in place a preparation plan running up to the competition which includes a tournament in Wimmis, Switzerland prior to our departure to Argentina.